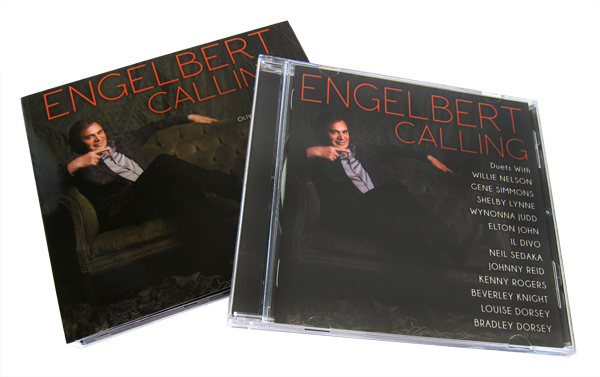 Deluxe 7″ x 5″ Greeting Cards commemorating the release of Warmest Christmas Wishes, Engelbert Humperdinck’s first Christmas album in 40 years. 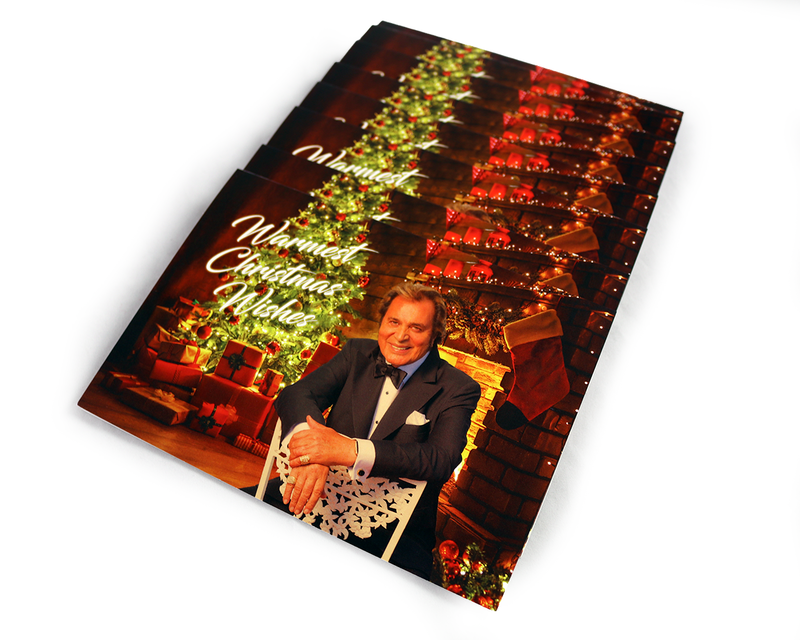 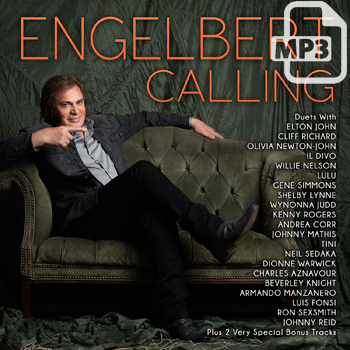 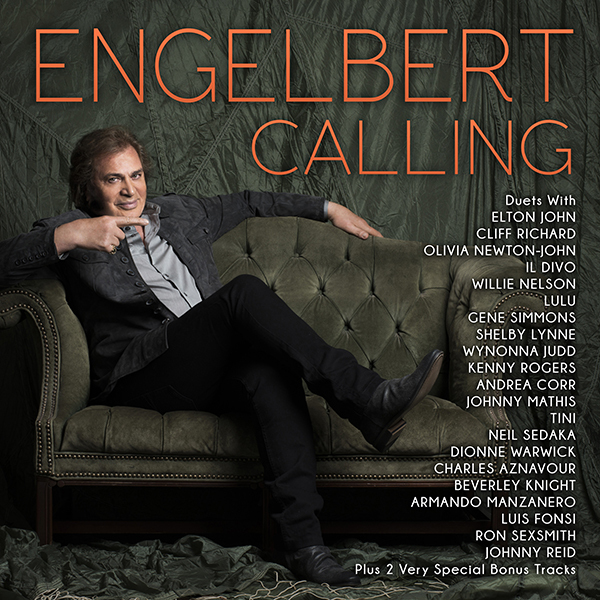 Engelbert Humperdinck Warmest Christmas Wishes Greeting Cards feature artwork from the album and a heartfelt message on the inside panel. 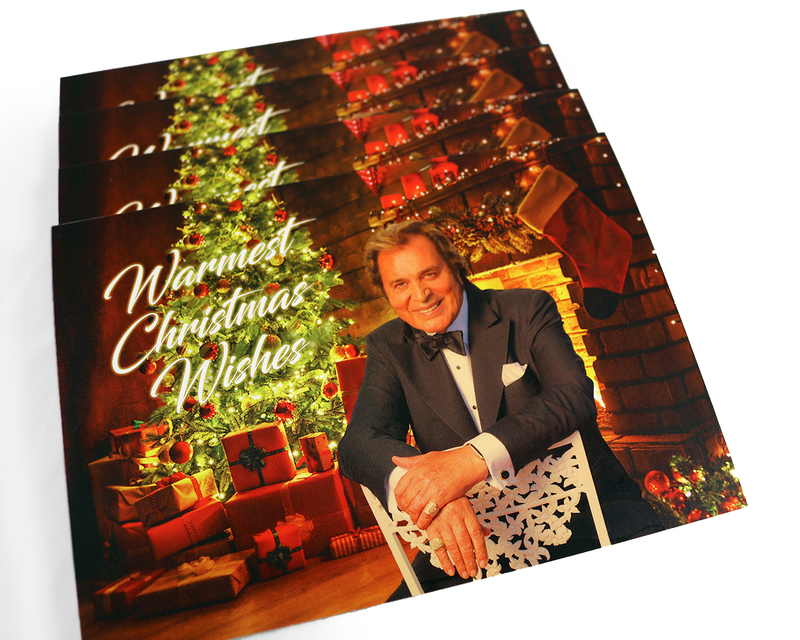 These greeting cards are available exclusively from OK!Good Records. 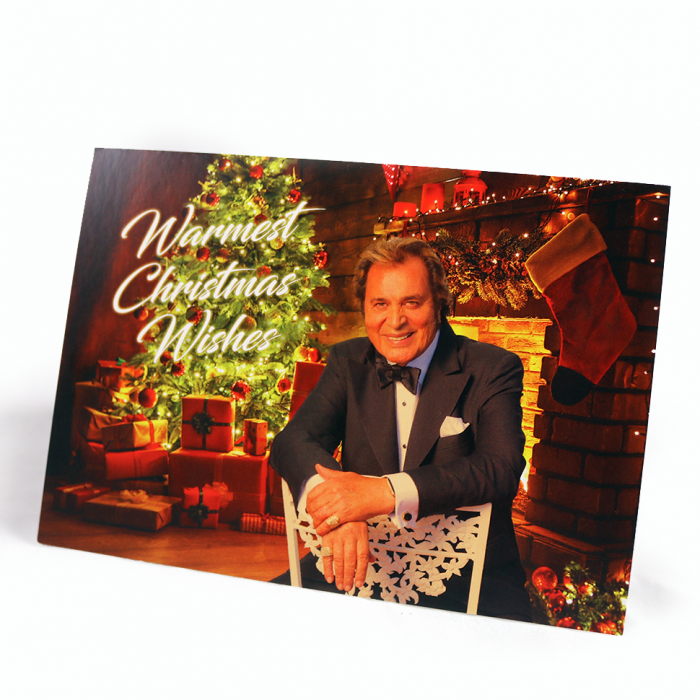 Autographed Warmest Christmas Wishes Greeting Cards are also available in the Warmest Christmas Wishes Gift Set. 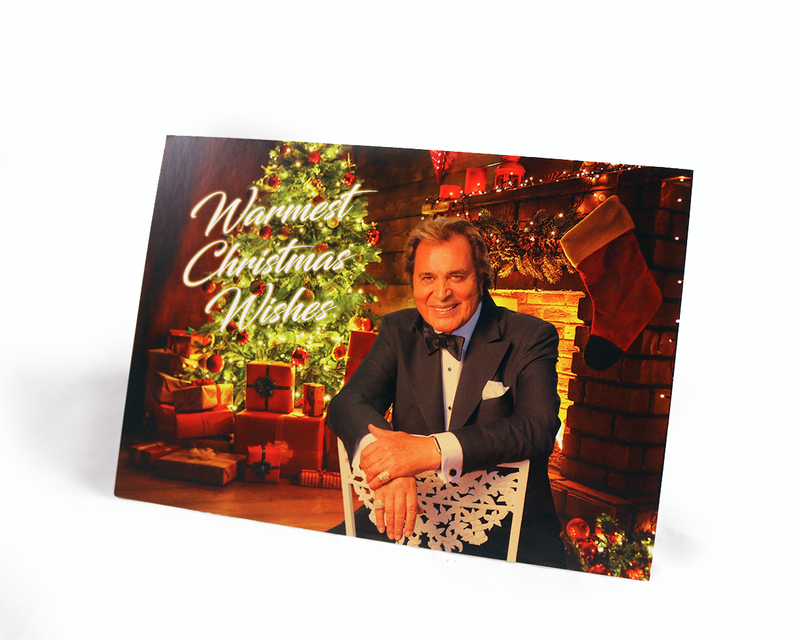 Autographed Warmest Christmas Wishes Greeting Cards are exclusive to the gift set and cannot be purchased separately. 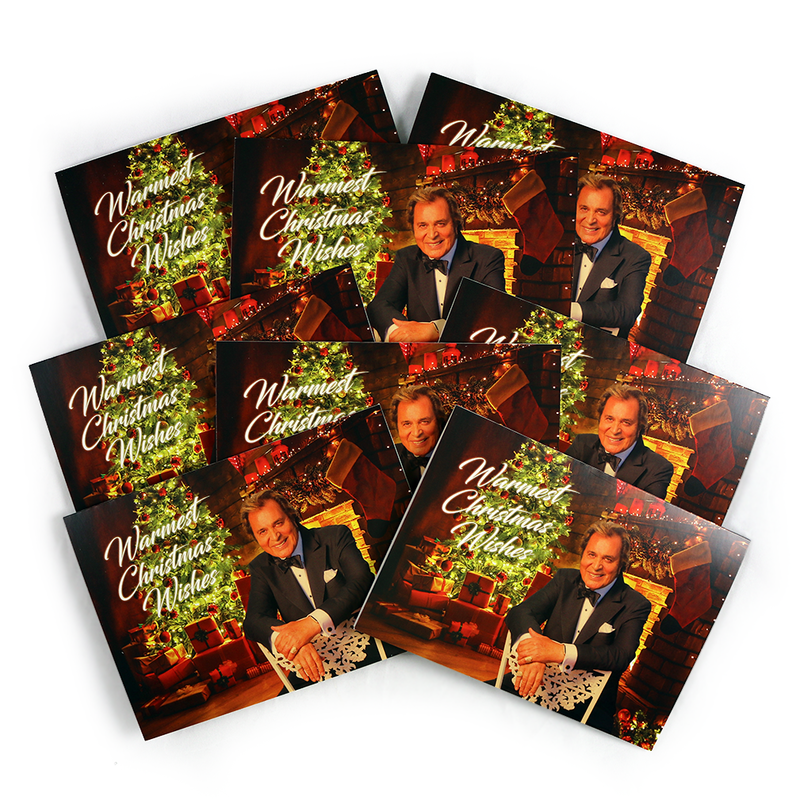 Pre-order Warmest Christmas Wishes Gift Set by visiting the link below. 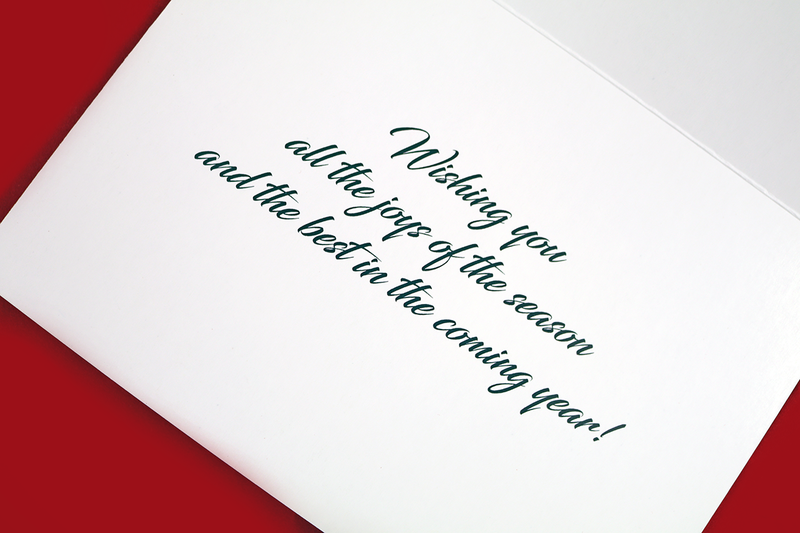 Orders for Warmest Christmas Wishes Greeting Cards begin shipping today.